← Me in the Middle of Thinking SPRING! 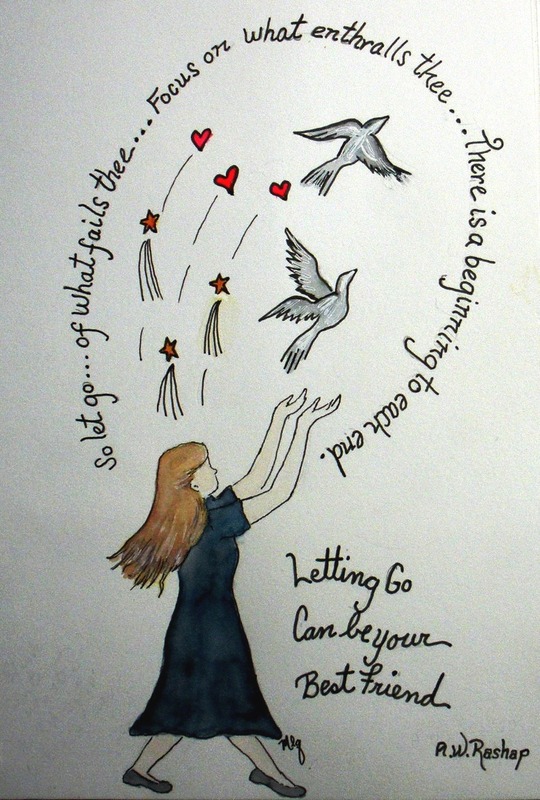 Letting go has been a huge lesson for me over the last few years Mary Lou – everything we hold on to too tightly ends up hurting us. There is so much freedom in releasing people and expectations and joyfully accepting what chooses to stay or to return. Well said, Leanne! Good for you on taking on AtoZ again this year! 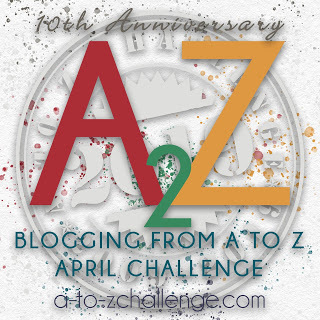 I’m thinking of recycling my AtoZ 2016 for a series of posts through the summer. Just not using the AtoZ logo. Beautiful sketch and timely thoughts. Very nice. Thanks for sharing here. Thanks, Ally! It’s an ongoing inspiration for me.